Part one of Little Women: LA, Matt and Briana Ride Or Die may be over, but the firestorm of negative attention on Briana Renee and her husband Matt Ericson is not. In reaction to Wednesday night’s infuriating, frightening, and baffling show, fans have bashed the couple all over the internet. Reasons include Matt’s controlling (some claim “abusive”) behavior, Briana’s involvement of her daughter and unborn child in this insane mess, and the couples’ willingness to smear this garbage all over our TV screens. Despite Matt and Briana’s very calculated decision to air their incredibly foul smelling dirty laundry hither and yon, Briana is now asking viewers not to “judge” her unless they know the full story. Um. We know the 43-minute Lifetime story that reaches into our living rooms each week courtesy of LWLA, and the one that now extends its tentacles even further into our psyches with this PAID spinoff! I, for one, base my judgment off of that alone. The tragic tale of Briana Renee continues. 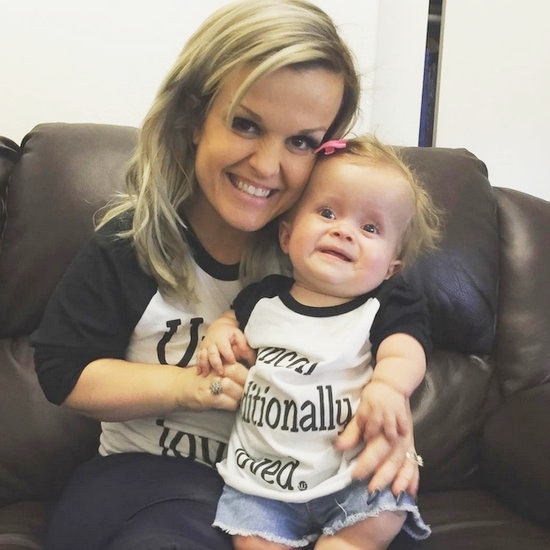 Last week, the Little Women: LA star was hospitalized for going into premature labor at only six months pregnant – a frightening prospect for any expecting mother, but even more so for a little person. Since then, doctors have kept Briana under their care, halting her labor with medication and continued observation. 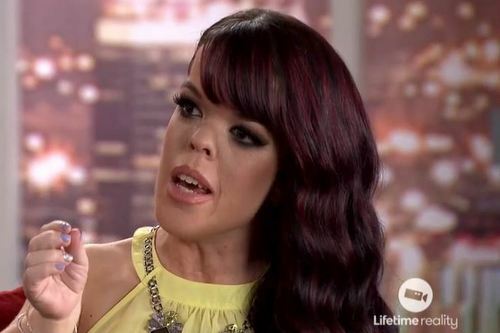 Little Women: LA’s Briana Renee Confronts Cheating Hubby On 2-Hour “Ride or Die” Special! 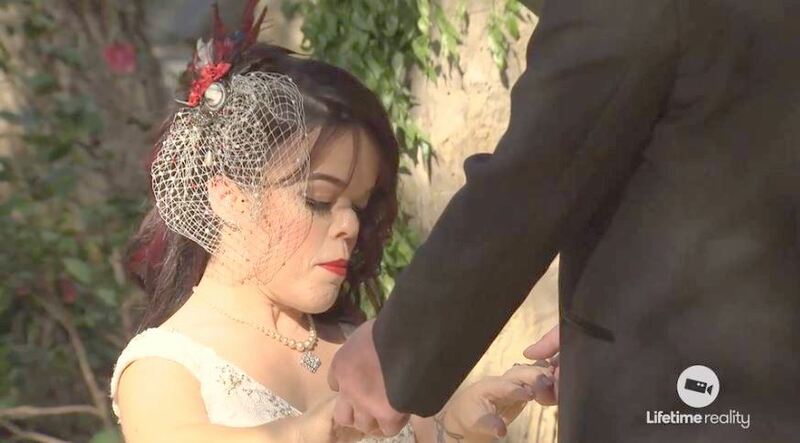 Season four of Little Women: LA may have ended, but the payday drama has just begun for Briana Renee and her very questionable choice in a life partner, Matt Ericson. The season finale of LWLA saw Briana learning about Matt sexting his, ahem, junk to several random women – and having an active Tinder account! – as her friends circled the wagons around her for support. Now it looks like Briana and Matt are taking their messy business to the next level with a 2-hour special, Little Women LA: Matt & Briana, “Ride or Die,” as Briana subtitles it on her Instagram) airing on Lifetime May 11. In light of Briana Renee’s recent announcement on Little Women: LA that she’s pregnant with hubby Matt Ericson’s child, one might wonder (as one often does, when it comes to Matt) how they will support their growing family. Though information on Matt‘s past employment was never quite cleared up, either on the show or in personal interviews with Briana, his current state of unemployment seems prolonged.